Last week Megan and Alana of Etta + Billie hosted a Facebook and Instagram live that was heavy on the LIVEly. So.much.fun. Megan introduced her favorite cocktail, a negroni (because hey, it IS national negroni week – it’s for charity people ok?) 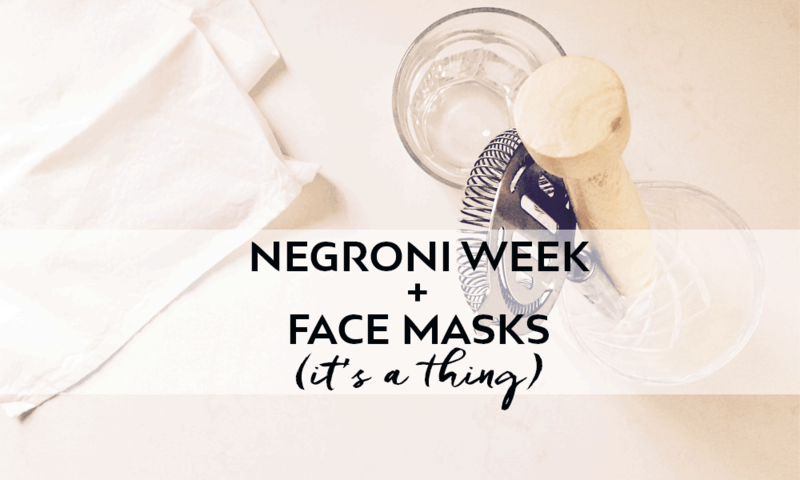 and Alana shared one of her favorite whole food homemade face mask recipes. Listen if you’re going to make a cocktail at home, you may as well get more luminous as you enjoy it. We got so many requests for the recipes that we had to create a blog dedicated to it. Stir gin, campari and vermouth in a lowball cocktail glass. If you want it on the rocks [like we do], add ice, twist of orange, et voila! 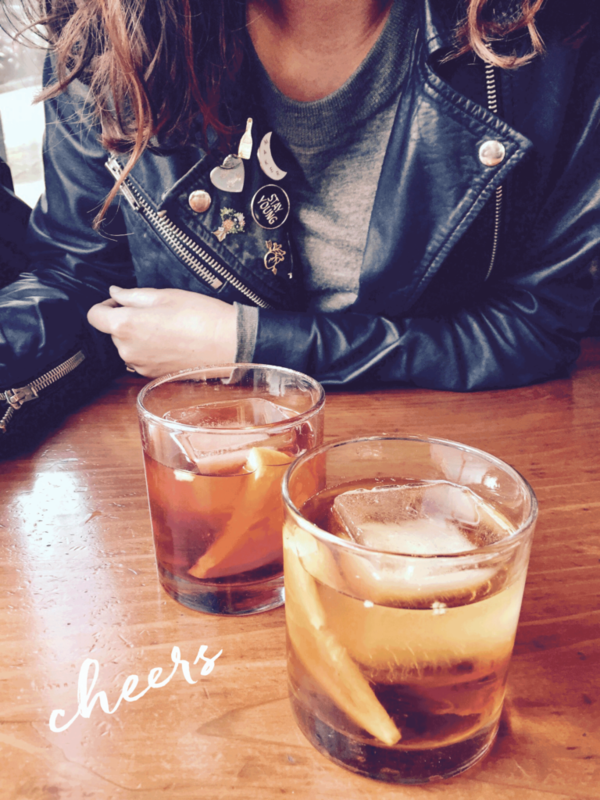 Happy hour is served. As the busy boss lady behind Etta + Billie (a farm to bottle apothecary company), I’m all about making things easy and simple in my day to day life, including self-care. Ain’t nobody got time for extensive beauty routines these days (um, unless you’ve won the lottery recently then by all means spend your entire day self-caring it up). That’s why I’m an advocate for using whatever you’ve got on hand for a little self-care and thus the breakfast homemade face mask was born. 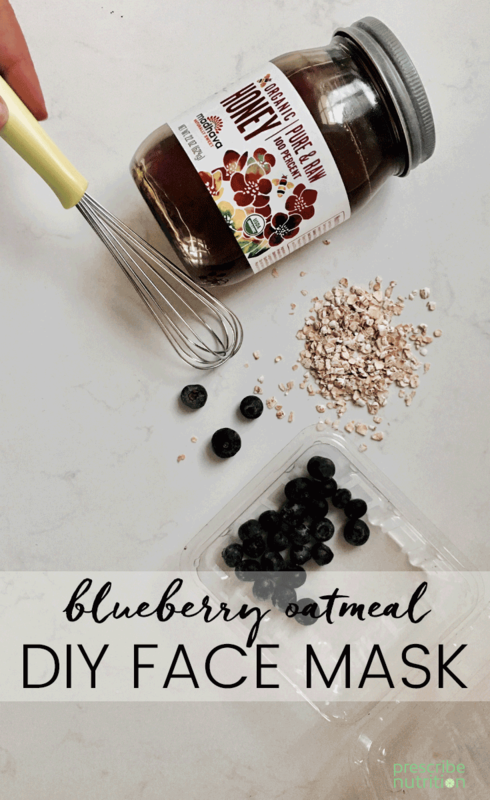 Blueberries, honey and finely ground oats combine to form a powerful antioxidant-rich mask that also happens to hydrate and exfoliate. Thank goodness for easy recipes and multi-tasking ingredients. Mash blueberries until most of the skin is broken up, add in honey, mix well. Add 1 tablespoon of oatmeal and mix. You want the consistency to be slightly thick for easier application. Gently smear onto your clean face. Leave on for 5-10 minutes. Lightly massage into skin before washing off with lukewarm water. While skin is still damp, apply a serum or face oil followed by moisturizer.